Emily fought for control. "Let me get this straight. You're busy making a programme about haunted houses and you don't believe in ghosts?" Here you'll find Fiona's books and stories: an odd mix of ghosts, tentacles and good old fashioned baddies, sometimes all at once. Dip in below to start exploring. 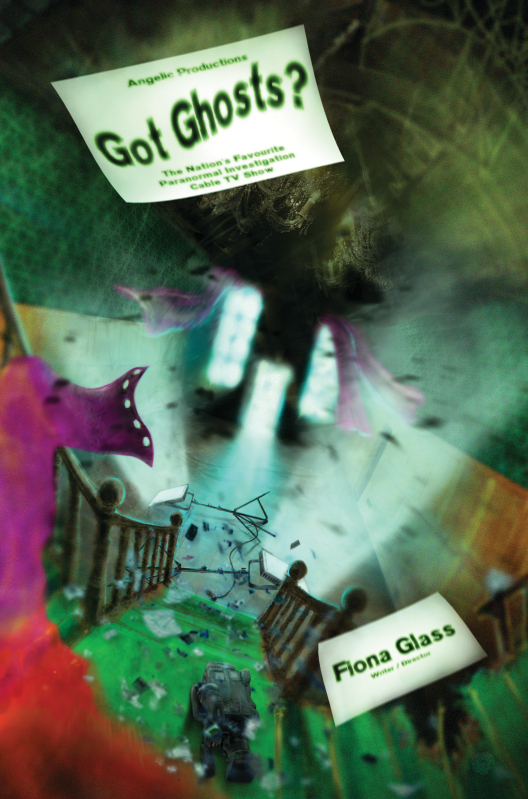 Fiona's paranormal romp Got Ghosts?, featuring a haunted manor house, missing paintings and a TV crew from hell, is now available as an e-book from the Fox Spirit Books catalogue. Fiona lives in a slate cottage within stone-throwing distance (never a good idea in Glass houses) of England's largest lake. She rarely has her nose far from the pages of a good book - or a cup of tea! A quirky romp stuffed with ghosts, TV producers, missing paintings, happy - and unhappy - mediums, and yet more ghosts. Published by Fox Spirit. "...this is based at the station, and is a fascinating Aladdin’s cave of exhibits of Carnforth’s own history, general railway heritage, and the story of the film ‘Brief Encounter’ which was made here." "...spooky chills with plenty of light-hearted laughter." "...a humorous ghost story with an old English charm." Fiona's paranormal romance Got Ghosts? is a quirky romp stuffed full of ghosts, TV producers, ghosts, missing paintings, ghosts, happy - and unhappy - mediums, and yet more ghosts. Published by Fox Spirit. Head to the main Got Ghosts? page for more info including an excerpt - and where you can buy the book. A creepy little 75-word tale that was first published in Paragraph Planet. 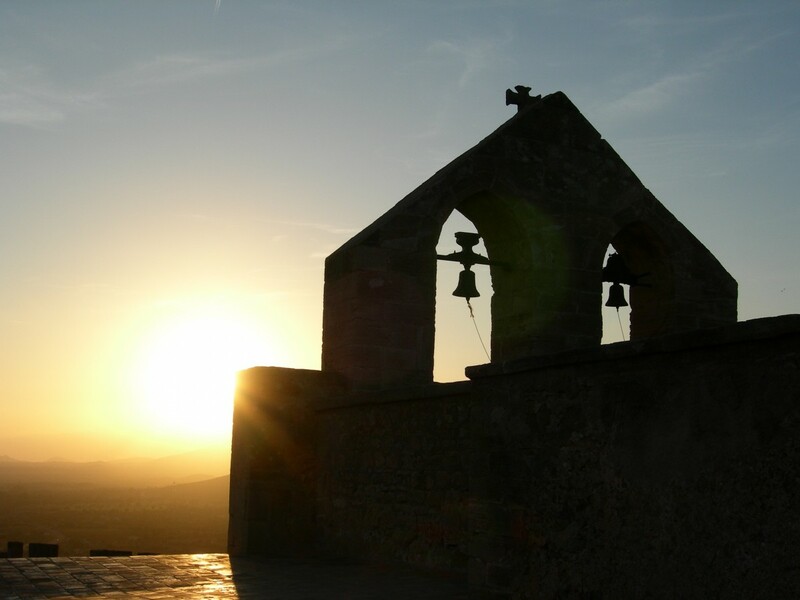 The church bells chime across the valley, summoning the villagers to Sunday prayers. But the church lies in ruins deep beneath the inky waters, drowned by the reservoir many years ago. In The Bull the locals shake their heads. "There'll be a death in the village tonight. Always the way when you hear the bells." © Fiona Glass. Header image 'Paranoid Eye' by ahermin on DeviantArt. Church bell image from pxhere.com. Design: HTML5 UP.